You should be totally stoked at this moment. 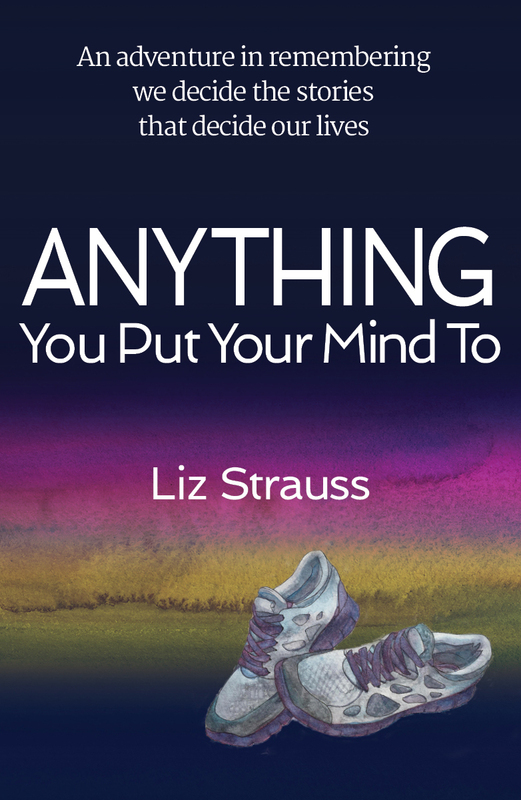 The powerful, incisive voice of Liz Strauss is coming to a bookstore near you on September 21, 2016. 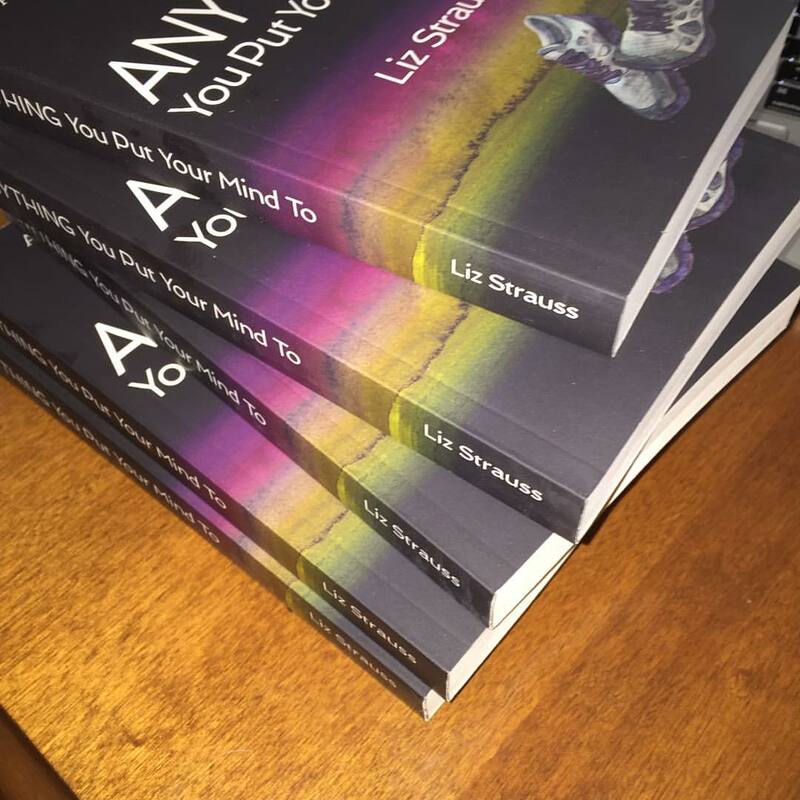 The book is called, “Anything You Put Your Mind To,” and you can pre-order it on Amazon now. She’s already started her return on this blog, and is rejoining the social conversation by sharing her amazing sunrise photos.The next step is coming. 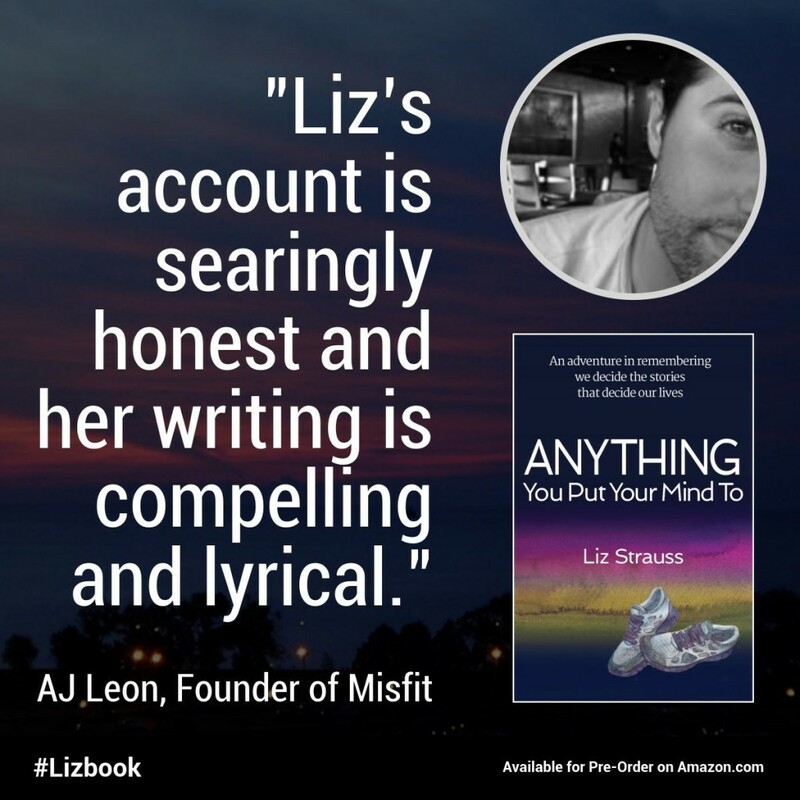 Liz’s book, written in collaboration with her GeniusShared business partner Jane Boyd, is not another business book to sit on your nightstand. It’s a compelling story, told from her sharp, creative viewpoint. Many of those who have already read the book say that it’s very much like having a conversation with Liz. She has a way of cutting through the conversational clutter, laser-beaming in on what’s important, and providing clarity. You won’t find any “steps to becoming a better writer,” or “how to do what you love.” Instead, you’ll be brought along on a fantastic ride, ending up in a place where you can become unstuck, a place of success. If you’re part of the SOBCon, GeniusShared family, a member of this blog community, a friend or fan of Liz Strauss, or just someone who’s looking for clarity and direction, we’re continuing the conversation using the hashtag #LizBook. Over the next month, let’s bring together the whole community to start telling stories about what true success means.